*BEST PRICE! 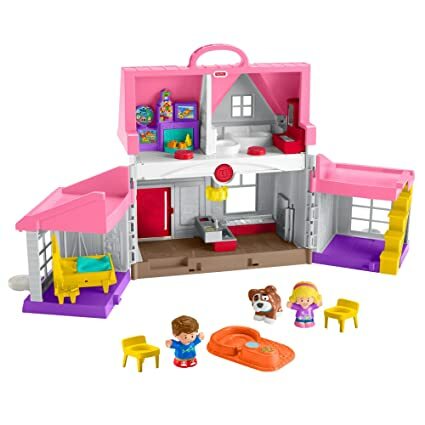 * Amazon – Fisher-Price Little People Big Helpers Home just $26.35 (Reg $39.99)! 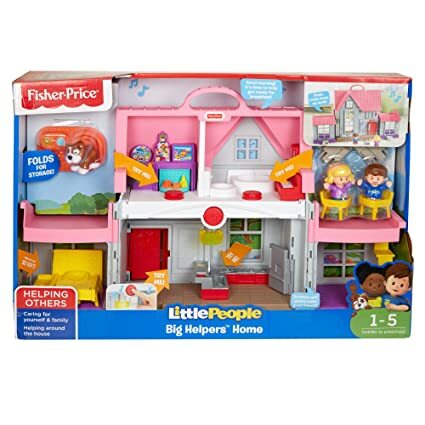 Amazon is offering its BEST PRICE on the Fisher-Price Little People Big Helpers Home at just $26.35 (Reg $39.99) with FREE Prime shipping or free shipping with $35 purchase!